The Preschool classrooms are surrounded by the beautiful campus of First United Methodist Church of Gilbert. The education building was built in 2006, specifically for the use of the Preschool and Sunday School classes. The courtyard playground includes a generous sized grassy area for large motor games and exercise, as well as a Children’s Garden where the children plant and harvest vegetables, plant and grow annual flowers and gain hands-on experiences about helpful garden bugs. Our large play structure includes two slides, a climbing “tree”, tic-tac-toe game, stairs to climb to different levels and is surrounded by recycled rubber chips. It invites wonderful imaginative play and great large motor activities. 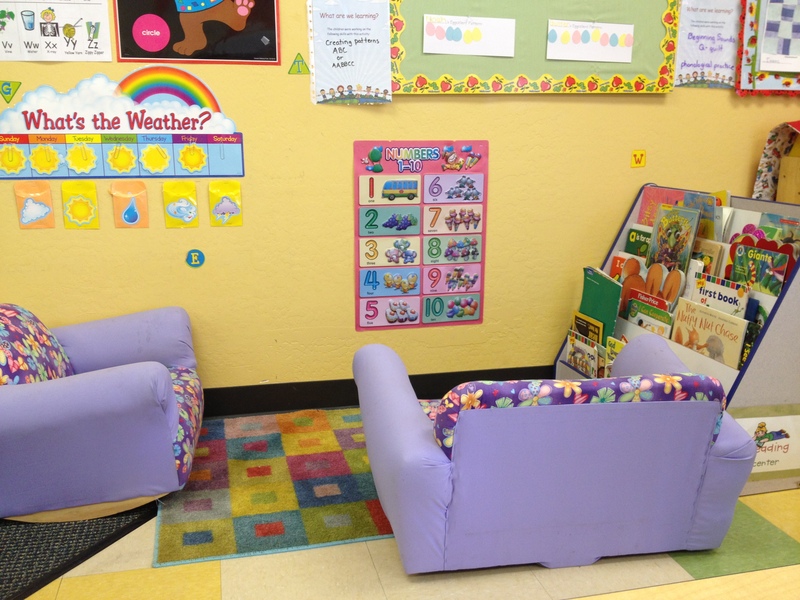 The cheerful classrooms are visually inviting with bright colors, natural lighting, learning based toys and manipulatives organized in each room. 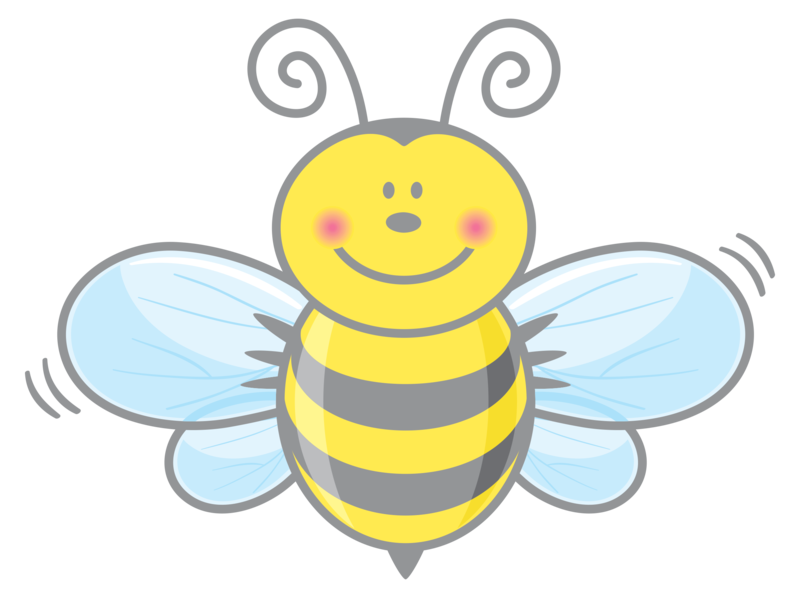 Classroom Activity Centers are changed weekly or monthly, based on the Curriculum theme. 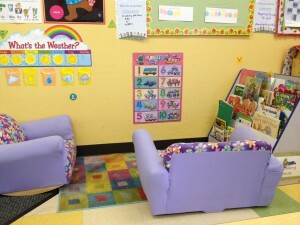 Areas are designated for whole group, small group, and individual work and play. Each classroom has an adjacent bathroom and drinking water is always available. Each child has his/her own cubby for storing projects and personal items. Each room has a tablet for the teacher to enrich the curriculum through real life pictures, music and the occasional short video. 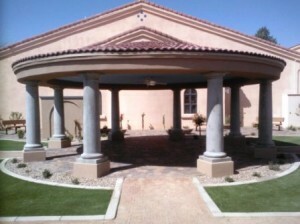 On the church campus, a Memorial Prayer Garden is open to the public. 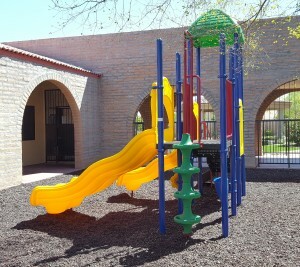 We have a large recreation field and walking path for families to use.